We resolve pain, rehabilitate injuries and regain function for life! 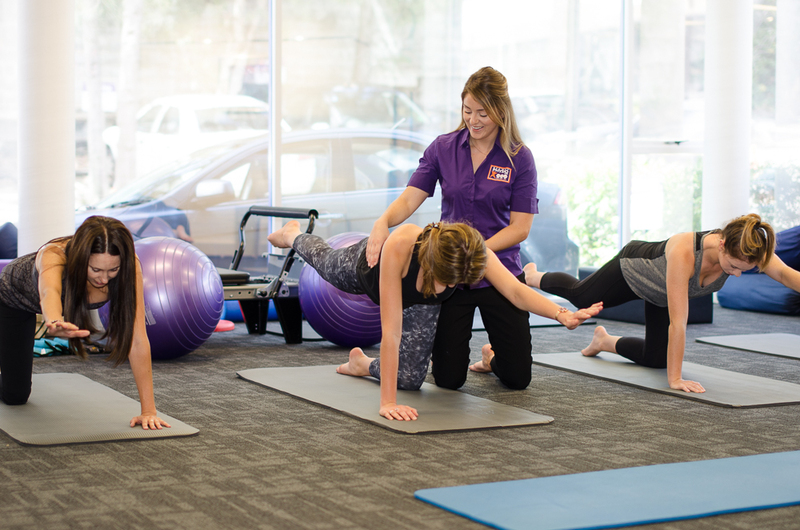 At Dee Why Physiotherapy we pride ourselves on relieving pain quickly and achieving maximum recovery outcomes with our effective hands-on therapy and personalised, achievable exercise-stretch therapy. We achieve a clear, accurate, complete diagnosis of your injury or painful condition and develop a treatment plan with you. We are committed to teaming together with you to achieve your goals and what is important to you. This communicative process ensures you are part of the process from beginning to end. What does our physiotherapy service involve? What’s wrong with you and how fast can we fix it? How exactly will I get back to doing everything?